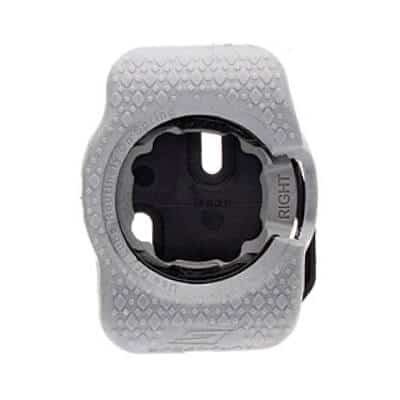 Click on any pedal or cleat below to view a larger image. If you don’t see your pedal system listed, we highly recommend bringing your own pedals. 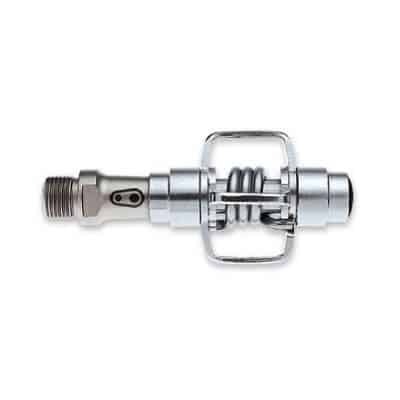 You can also email us a photo of your pedals if you need help identifying them: info@napavalleybiketours.com. We also have a limited inventory of shoes available for rent ($15/day rental) equipped with Shimano SPD cleats. Our default pedal option that the vast majority of our tour and rental guests use. 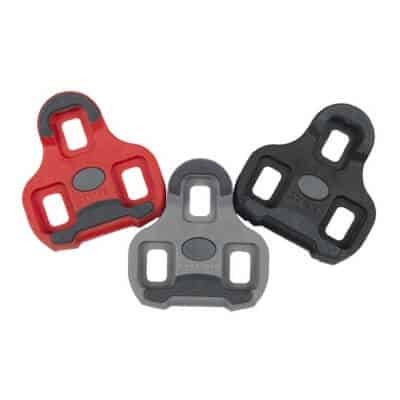 Flat pedals come with all rental bikes at no additional charge. 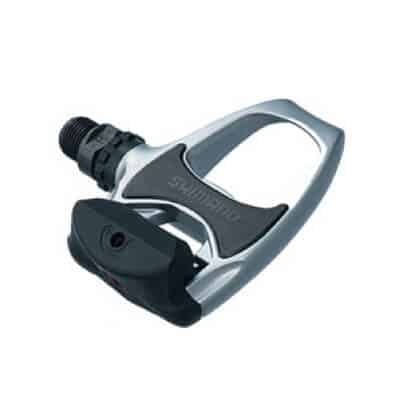 Shimano’s mountain bike pedal is also a common entry-level pedal system for road cyclists. SPDs are also commonly found on Spinning bikes at your local gym. 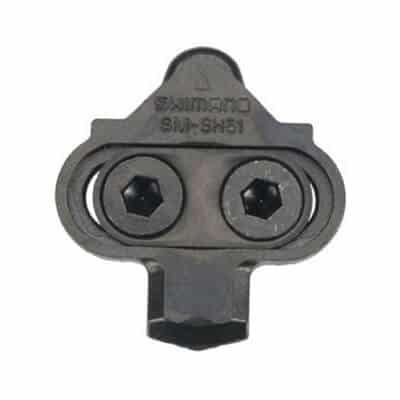 Shimano’s road pedal system. 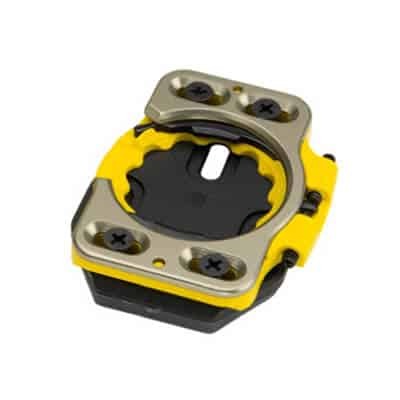 The pedal offers a much larger platform vs. the SPD. 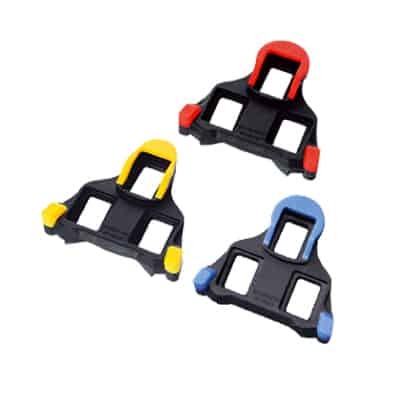 The cleats on the bottom of your shoe are a plastic triangle with yellow, red or blue tips. 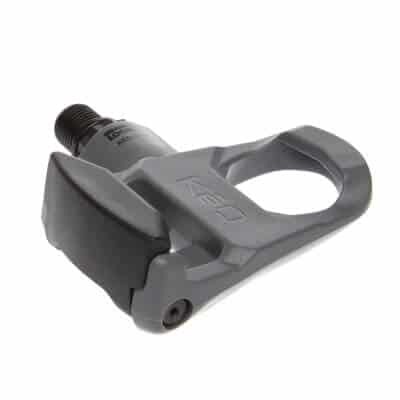 Keos pedals look similar to the Shimano SPD-SLs, but almost always the “Look” and/or “Keo” branding will be printed somewhere on the pedal. The cleats on the bottom of your shoe will plastic triangle that is red, black or gray. 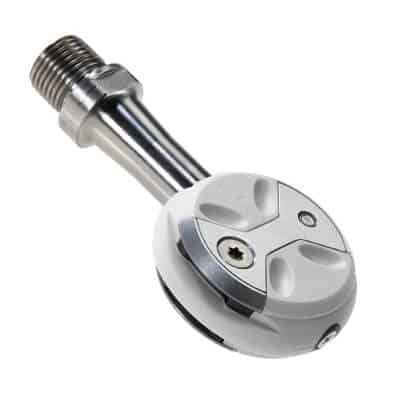 Speedplay’s X-Series pedals are often called “lollipops” because, well, that’s what they look like! 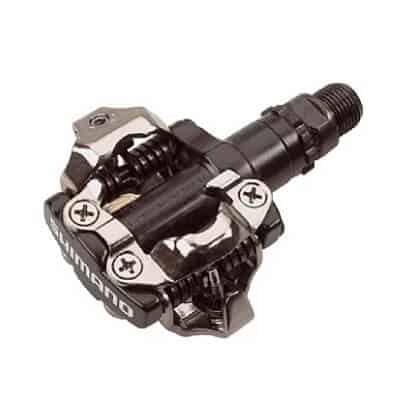 Speedplay’s Zero pedal has four triangular notches that extend to the edge of the pedal. 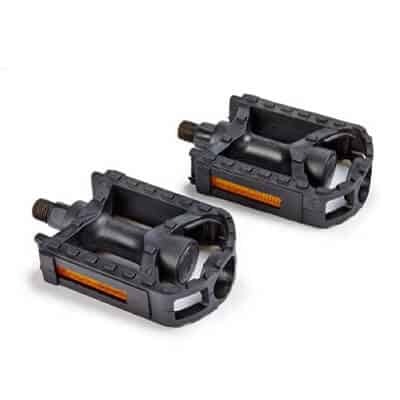 The Ultralight is a cross between the X-Series and Zero pedals. 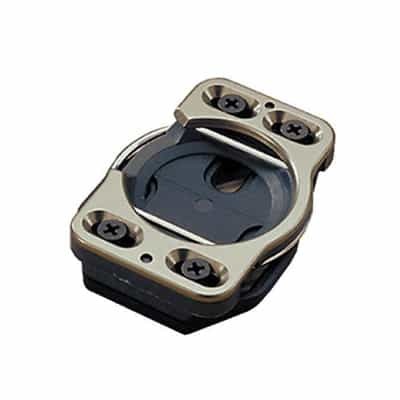 The pedal itself has four oval-shaped notches on the pedal surface. 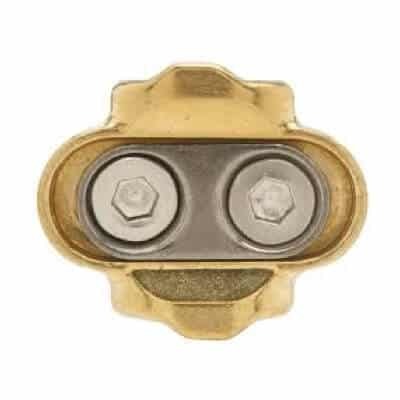 Often sold with a walkable cleat (shown here). Aptly named, as they do look like mini egg beaters. 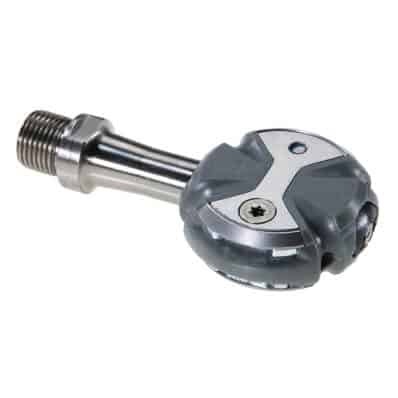 Eggbeater and Candy cleats are identical and cross, compatible.